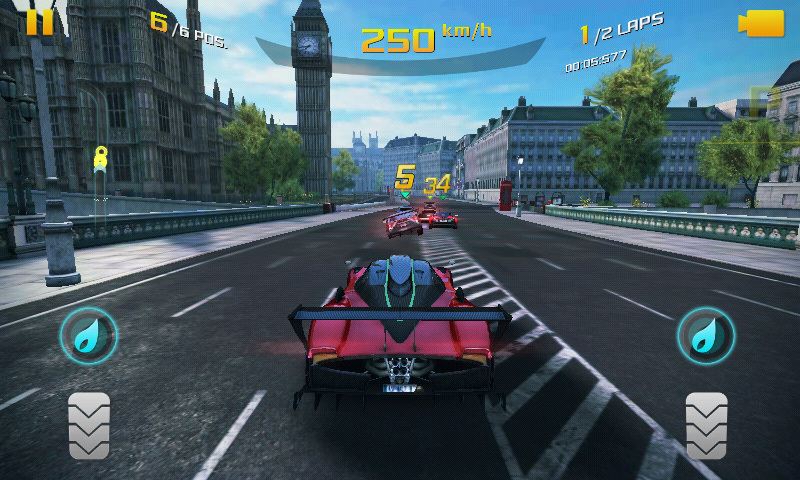 DescriptionAsphalt 8: Airborne is a 2013 racing video game, developed by Gameloft Barcelona and published by Gameloft as part of the Asphalt series. It was released on August 22, 2013 for iOS and Android, November 13 for Windows 8.1 and Windows Phone 8, January 15, 2014 for BlackBerry 10. and April 5, 2015 for Tizen. 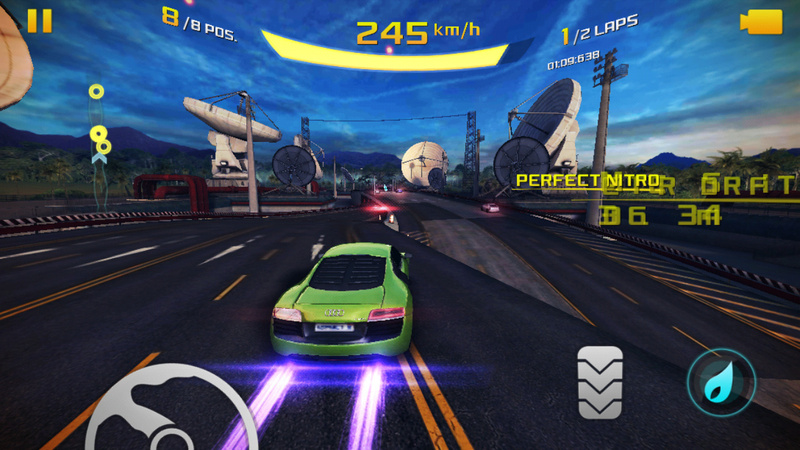 Asphalt 8: Airborne: Amazing racing game, play alone or compete with your friends on the first place.